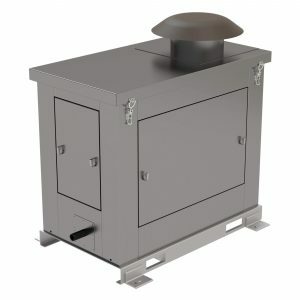 pdblowers offers noise and weather enclosures for a variety of applications. 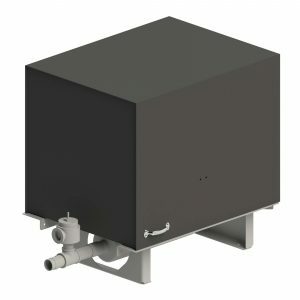 Each enclosure is made to order, but these styles are our most common designs which can be quickly customized to your needs. 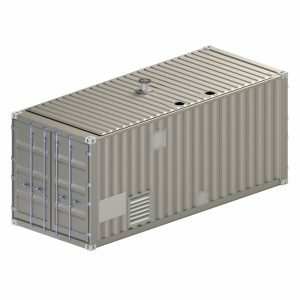 These standard enclosures are designed and built to meet stringent quality standards and offer equipment protection while providing industrial noise reduction. For more specialized needs, learn about our custom enclosures. 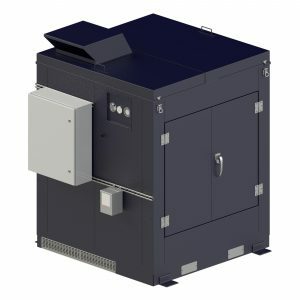 pdblowers offers noise and weather enclosures for a variety of applications. 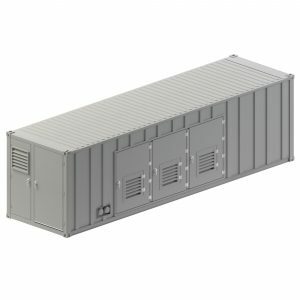 Each enclosure is made to order, but these styles are our most common designs which can be quickly customized to your needs. 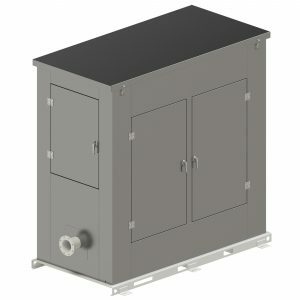 These standard enclosures are designed and built to meet stringent quality standards and offer equipment protection while providing industrial noise reduction. 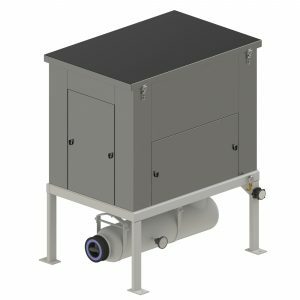 However, if one of our standard enclosures won’t meet your specific needs, pdblowers engineers can design and build a custom noise reduction enclosure based on your specifications that encapsulates your equipment and provides acoustic or weather protection. Custom enclosures can utilize a variety of materials and acoustic treatments based on your situation. 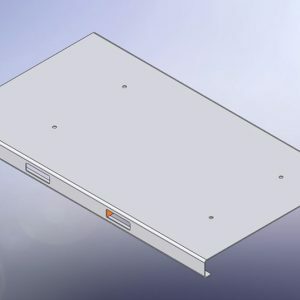 Learn about our custom enclosure solutions.